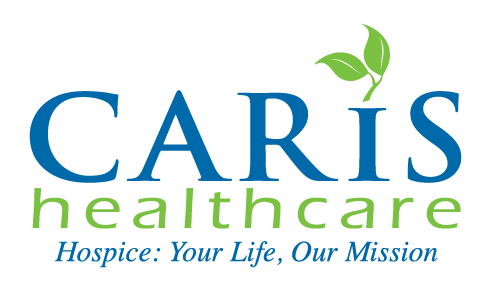 The Better Way program provides Caris employees with a format for achieving excellence through customer service. The program incorporates customer care initiatives into the daily activities of all employees, from clinical staff to administrators. 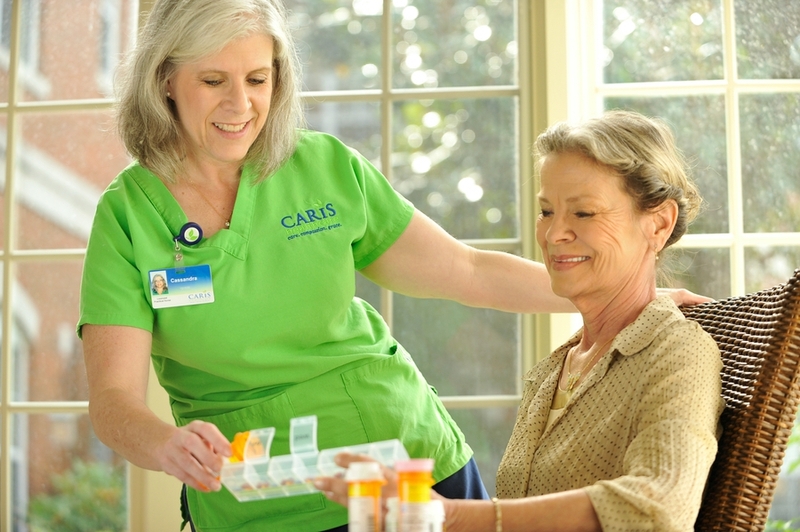 Caris believes there is always room for improvement, and our employees strive to improve our service each day. Caris employees renew their commitment to The Better Way promises every day, so each day is better than the one before. as our commitment to do what is right.